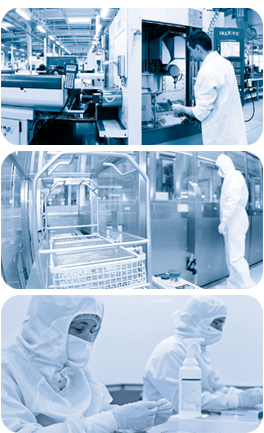 Anthogyr Manufacturing continues to make substantial investment to always be on the leading edge of technology. 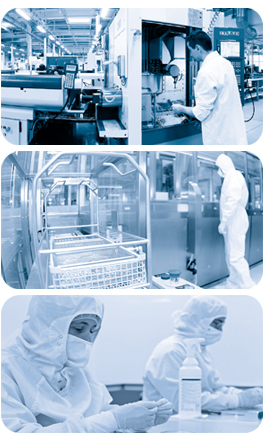 Our high-tech equipment is paramount in increasing our innovation and production capacity. After starting as a French family business located in Sallanches, Anthogyr Manufacturing is now employing 400 people. The year 2007 was a milestone for the company which invested in new modern premises. Its ultra modern complex covers an area of 9,400 square meters and houses the strategic, industrial and operations departments. Acute quality control at each stage of the process. CNC multi-axis turning centers accommodating 3 to 42 mm bar stock. CNC machining centers: 4/5-axis multitask centers (milling/turning). Used for backwork machining or machining of bars up to 65 mm.